With a legacy spanning over 20 years, the Greenfield Family Resource Center (GFRC) is a caring, compassionate, supportive facility where every member of the community is welcomed. The GFRC partners with the District, community organizations and agencies to help families be successful by strengthening children, parents, youth, and the community as a whole. We do this through a number of programs and services designed to support children, families, and the community. 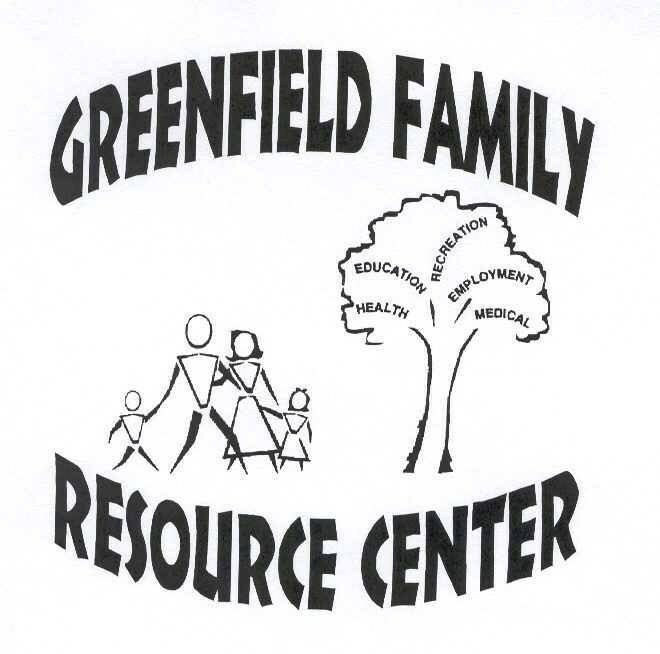 We invite you to learn more about the services available through the Greenfield Family Resource Center by exploring this webpage. The Family Resource Center is ready to support every family. One Stop Shop for Resources: If you need assistance but aren’t sure where to go, we will link you to available resources or provide referrals for food baskets, utility assistance, health insurance services, and much more! 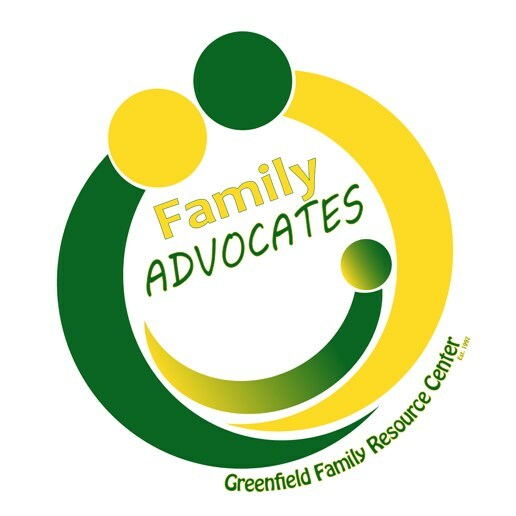 Working with Families in Need: If your family is in crisis or needs intensive help such as financial management, parenting and discipline training, our GFRC Family Advocates are ready to assist families and connect them with useful resources in our community. Supporting Nutrition and Physical Education: We can help you and your family learn more about healthy eating. 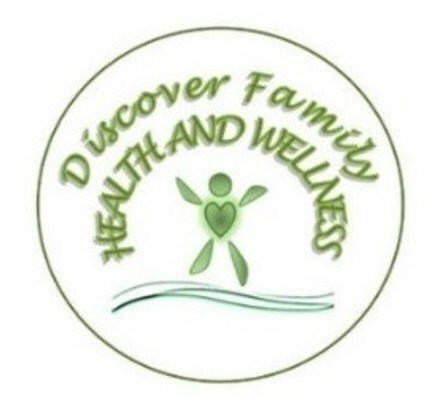 The GFRC Health & Wellness Program encourages and supports families to establish healthy lifestyle choices through nutrition education classes, drug prevention education and physical activity. 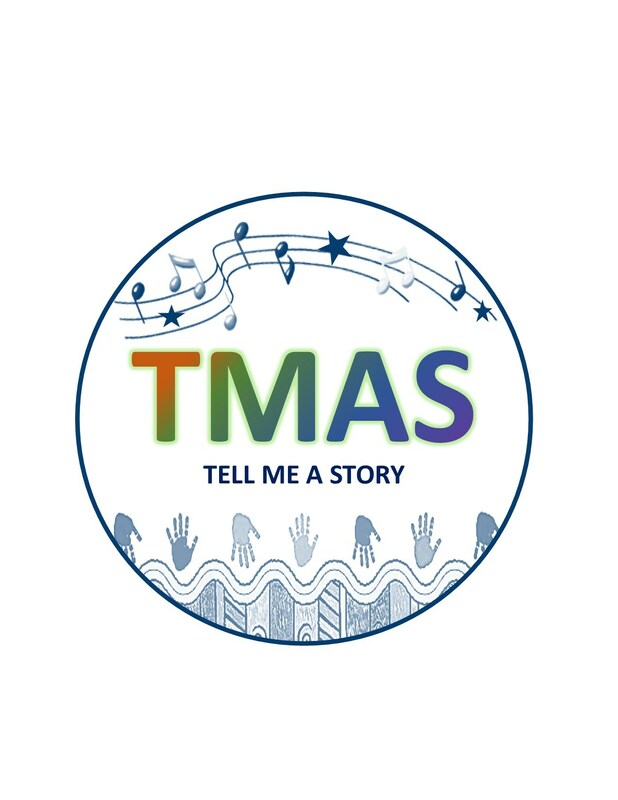 Preparing Your Child for School: Our Tell Me A Story School Readiness Program provides parent education and early childhood education (ages 0-5) to prepare for school success. Our goal is to have children feel secure, prepared and confident for their future education. Students in our program will gain the necessary literacy skills to transition into kindergarten, while providing a safe and nurturing environment in which to learn and grow. Through our program, students discover their world around them while developing a positive understanding of themselves and others that will translate into their future education. 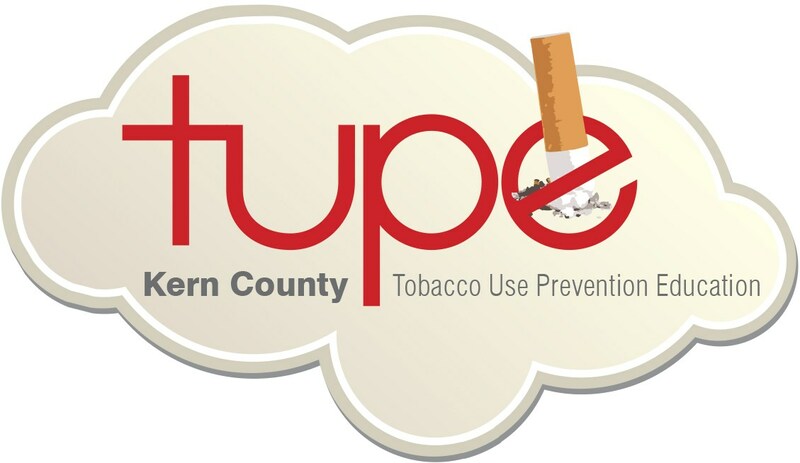 Tabacco Use Prevention Education for Students: Our Tobacco-Use Prevention Education program, in partnership with Kern County Superintendent of Schools (KCSOS), is built upon a foundation of almost 20 years of county-wide collaboration with schools, community-based agencies and partners focused on health and effective tobacco use prevention. Our program provides students in our schools with the knowledge and skills that will enable them to be tobacco-free.